I can hardly believe the 3rd month of 2017 is already over! How the last few months gave flown by. For the last 5 months my life has been all bout one thing: My son. Everything else took a backseat and while some aspects may have came back into the fore a bit it pretty much kept the same focus through out: Life as a dad. A lot has happened over the last 5 months (apart from becoming a father). I moved departments at work and with a new department comes new challenges. As much as I am enjoying these new challenges there is that grey-old-boring-comfort-seeking part of me that yearns back to the days of being bored at work with no challenges or risks. I read earlier today that “Travel is probably overrated. Expanding your comfort zone isn’t.” As much as I love travelling I am all about comfort as well. The new department was a necessary move and I realized that I am good at creating stability, comfort and no-risk out of situations that typically have instability, discomfort and risk. And in the IT industry this is a good thing to be able to do. The wife started a new business in line with baby development. As an instructor she will be able to give classes on how to more effectively grow/enhance your babies development. Very exciting and it is always great to see her passionate about something and be in a position where she can follow that passion. 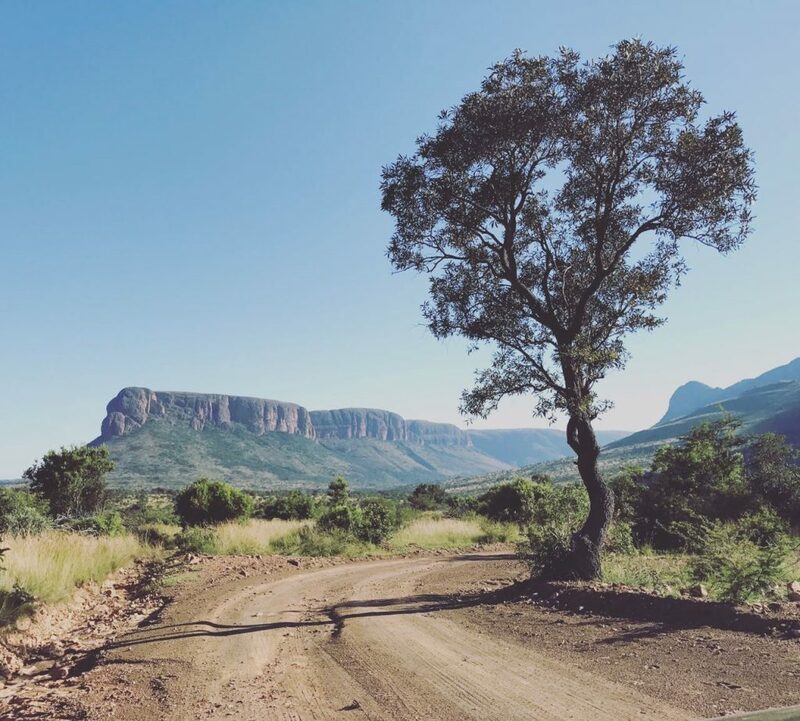 We managed to break away for a long weekend and visited a SANParks park that we’ve been keen on visiting: Marekele National Park. Were huge game-park/ nature reserve fans and nothing beats an early morning game drive! I started helping my cousin out with web-design and it is a nice break away from my normal work, and its a nice extra bit of cash. I always loved designing websites but never managed to turn it into a primary source of income. This way is perfect: He passes work my way when he’s too busy and I do it when I have some free time in the evenings. I really started too appreciate free time (and sleep). With a 5 month old in the house and a wife that looks after him during most of the week I really need to plan my gaming sessions, series watching and “me time”. Free time is a rare commodity. Being able to utilize/appreciate free time even more so! Life falls apart with too little sleep. Not only do you fight more often with your partner, you simply can’t function as a human when you’ve not slept enough. You can’t appreciate a day off, you can’t go out and enjoy a gym session, you’re not present, and you definitely can’t enjoy each others company. People need sleep. Luckily we’ve nailed the team-work between the two of us and we manage to avoid both of us being sleep-depraved at the same time. Saying all o this is feel so utterly and completely blessed and fortunate. We have a healthy boy who is lighting up our lives every day with his smile and presence in our lives. Who would have thought… who would have thought indeed.